Have a night out - you deserve it! 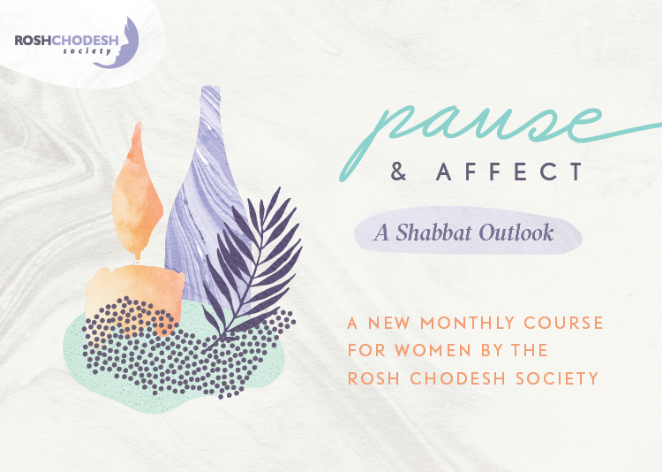 The Jewish Women's Circle is a unique series of programs open to all women of the Vancouver Jewish community. 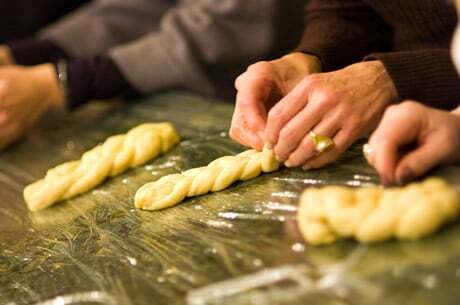 The monthly events provide an opportunity to connect with friends and get creative through professionally led workshops. It's a great way to treat yourself to a night out every month! We are now working on expanding the program and increasing awareness of this project so that many more women can enjoy these events. 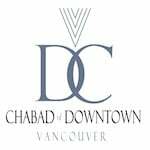 A rare opportunity for Vancouverites to explore the “mechanics” of Creation and the infinitude and unity of G-d.